And it's the perfect way to achieve tech-savvy security with little effort. It’s 2018, so if your home security system doesn’t wirelessly connect to every smart home appliance you have in your house, then it's probably outdated. But we understand if you're behind the times, because all of these interconnected, high-tech, Wi-Fi-powered features usually come with a hefty price tag. Today is the exception because Walmart’s best-selling security camera system is currently 25 percent off. That means you can finally achieve high-tech peace of mind at home for the relatively affordable price of $239. And best of all, “you don’t have to pay a monthly fee,” says one reviewer. 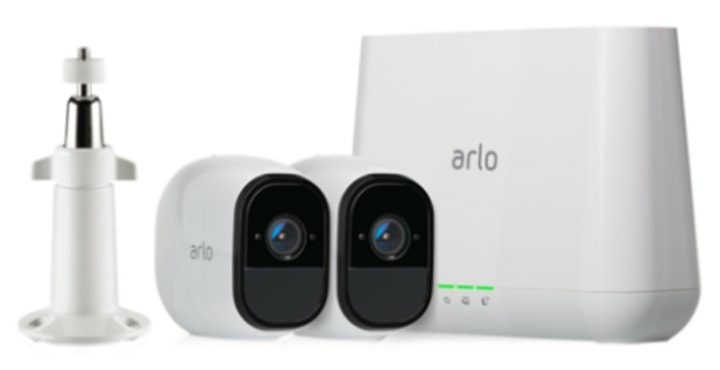 The Arlo Pro security camera system by Netgear is wireless, HD and smart home-approved. It's also weather-resistant (thus, suitable for outdoor and indoor environments), and boasts infrared night vision, a 130-degree viewing angle and two-way audio. This two-camera bundle comes with a magnetic outdoor security mount, so it’s perfect for monitoring the inside and outside of your home (one camera for each space) and has advanced motion-detection features to guarantee high-quality surveillance. According to several reviewers, the system is easy to install and does everything a security system should, including connecting with voice control systems like Amazon Alexa, Samsung SmartThings, Google Home and more. 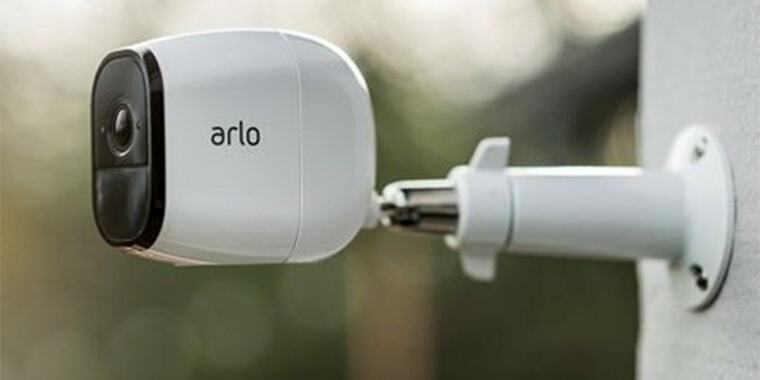 The camera system is used through an app, Arlo, which can be downloaded onto any smartphone or tablet. If you’re not the best with technology, don’t worry. One reviewer says that “setup and operation is easy for just about anyone who isn't tech savvy,” so you can get the high-tech benefits without too much effort.